Around 1,000 people in each urban village that spread in East Jakarta are targeted to be participated in the urban village OK OCE program. Therefore, all urban village heads in East Jakarta were asked to socialize the program.
" 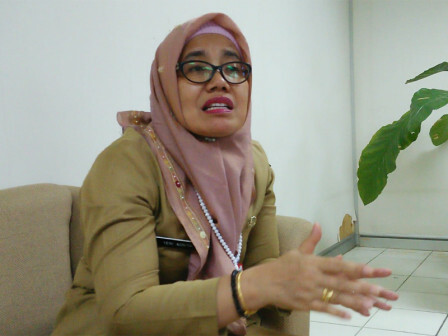 I want all urban village heads to socialize the program to the local residents"
East Jakarta Economic Division Head, Yeni Asnita stated the program will continuously be done up to level of urban village. Currently it is still ongoing in level of sub-district. "I want all urban village heads to socialize the program to the local residents. It can be done through RT, RW, LMK or in any activity of citizens," she stated, Monday (8/6). In the program, his side would recruit the prospective members. Training will be conducted by the relevant SKPD/UKPD. Participant itself is very open for residents who will open a business or street vendors, peddlers, etc, who will increase their business to be better. They will get science of entrepreneurship or business from instructors who are professionals in their fields.